This was a pretty in-depth interview and I had a great time opening up and sharing information about my journey and what’s to come. This series was curated and published by Alana Marie Woodson, a St. Louis-based filmmaker, storyteller and digital content creator. I’d like to encourage you all to check it out. Find out how I got my start as a filmmaker, if I ever dealt with imposter syndrome and what I classify as my best work to date. Find out what’s on my film bucket-list and hear why I think other it’s important not to get “pre-occupied with optics.” I also describe my personal, female-centric artistic style and provide advice and words of encouragement to other young and/or aspiring female filmmakers. I’d like to give a special shout-out to Alana Marie for using her platform to provide a forum for other female content-creators during Women’s History Month. There are several upcoming events in the New York City area that should be on the radar for all established and aspiring female filmmakers. These events offer an excellent opportunity to network, learn and support fellow women in TV and film. From festivals and conferences, to funding panels, round-tables and screenings – these are events you don’t want to miss! On Sunday, March 17, 2019 at MOMA PS2, the inaugural Black Women Film Conference co-organized by The New Negress Film Society will take place. This is a treat, particularly for Black / African-American female filmmakers because this community-building event will feature an exchange of filmmaking strategies and offer a space for our voices and experiences. 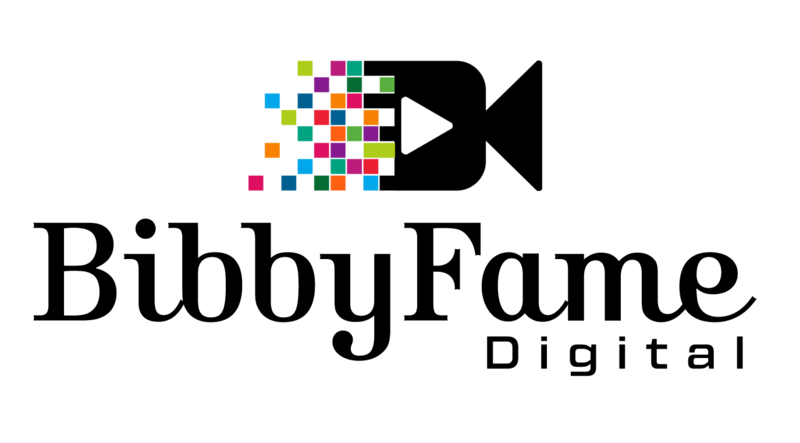 Next up, on Thursday March 21, 2019, the NYC Women Filmmakers (NYCWF) will hold a Creative Financing Panel at the NYU Tisch School of the Arts. This is another opportunity for knowledge exchange, collaboration, resource sharing and support for female filmmakers. This event is particularly useful for budgeting and learning strategies to fund your next project. On Saturday March 23, 2019, the Girl Power Film + Media Summit curated by Imagine This Productions offers a day of discussions, panels, film screenings, workshops, and a dinner party. This event celebrates Women’s History Month, and also serves as an inspirational launchpad for the future of women in the film and television industries. I’d like to start off by wishing all of our female readers a Happy Women’s Day / International Women’s Day! You may ask, what is the specific correlation between Women’s Day and Female Filmmakers? However, there is much to celebrate, and 2019 has been a great year thus far for women in film above the line and below the line. To name a few examples, this year was historic with a record number of women winning Oscars. Also, for the first time in history, each of the major movie studios have at least one female-directed movie slated for release this year. Many are stepping up to the plate with the 4 Percent Challenge and we’ve seen both France and the City of New York issue grants or subsidies to female filmmakers. There were notable milestones and I am excited for what’s in-store. As women, we need to continue to find our own voices. We also need to push to control both the narrative and our portrayal in film. I am pleased to introduce you to “To Each, Her Throne,” a docu-series with an all-female cast and crew. The Director, AD, Producer, DP and even the studio-owner are female. Visit to contribute and find out more. You can donate to obtain merch and/or tickets for the upcoming screening in New York. We are on the heels of Black History Month and now Women’s History Month is underway. This project was conceptualized by black female filmmakers with the goal of breaking the ice on societal mandates. Women from different ages, backgrounds, sexualities, religions, races and ethnic groups will come together for judgement-free discourse on the female experience. Be on the lookout for details. This page is for ANYONE in favor of a more diverse and inclusive film community. We are here to showcase women in television and film. Female directors, producers, writers, editors, camera-operators, DP, cinematographers, photographers, sound designers, graphic designers, composers AND everyone in between. We’d also love to see professionals in marketing, digital media, distribution, casting, higher education, gear and festivals. 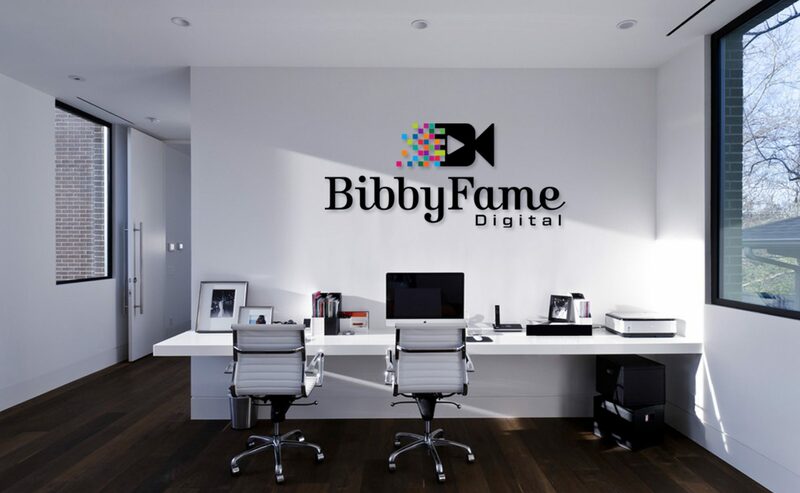 Celebrating our second year of operation, BibbyFame Digital LLC founder, Briana-Makena Andrews expressed the desire for a renewed vision, with operation as a purpose-driven company. For her New Media Practicum at Rowan University, she proposed the creation of a blog and forum dedicated to female-centric creators, with an emphasis on film and TV. I hope you enjoyed the holiday season. I wish you all a successful, healthy and prosperous 2019. In recent weeks, I’ve been going through my interview footage to create a supplemental reel. I filmed a lot of interviews and documentary-style videos, however, I never include it in my reel because I don’t want to blend it with narrative works. This is just my preference … I like a cohesive reel with comparable footage. Nonetheless, I came across one of the videos I completed over the summer for Jill Lotenberg. I provided her with the footage and won’t repost the interview here but it was an interview with Ryan Serhant from Million Dollar Listing: New York which airs on Bravo. He is a famous real estate agent, also an actor and producer. This interview had so many business gems with the art of sales, and how this can be beneficial for creatives. As creatives, we work on building and strengthening our craft, expanding offerings and further skill development. With 2019 on the horizon, I also plan to put my best business foot forward. I figured I’d share some of the golden nuggets here, both for myself and for the benefit of others since “sales are sales” and this information is easily transferrable and applicable to various industries. Ryan Serhant pitched Bravo at least 50 different shows, some of which admittedly weren’t that great, but he continued to try. You miss 100% of the shots you don’t take! Serhant opened up the discussion by stressing the importance of creating a niche and finding what works for YOU. Another important item addressed in the interview is GROWTH. Serhant stated he would not be where he is today if he insisted on doing everything by himself. He values a strong team and makes a point to hire type-A people who are better than him. Research and planning are also important factors. Those who “fail to plan, plan to fail.” Social media activities should be planned out for the week and posted during optimal times based on analytics. For him, around 2pm on weekdays works best.